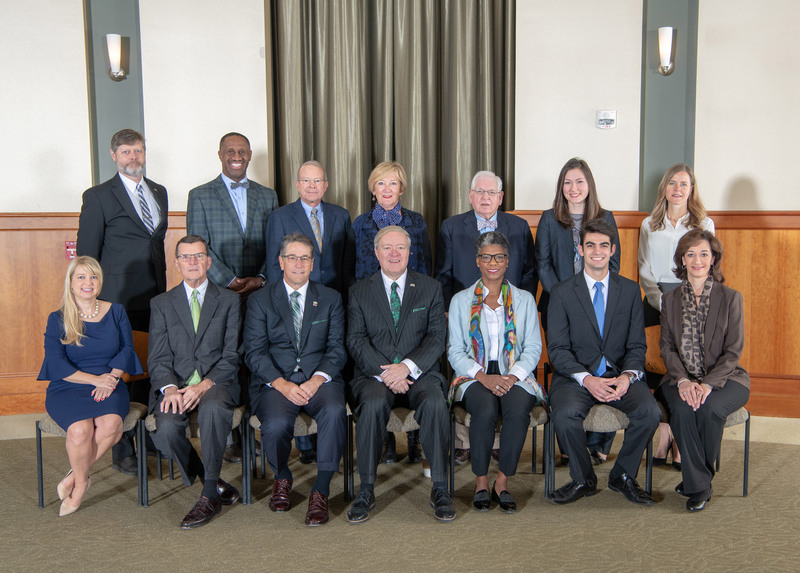 The Ohio University Board of Trustees serves the public trust. The members of the Board are charged with the responsibility to be accountable to the institution’s mission and cultural heritage, the transcendent values and principles that guide and shape higher education and the public interest as well as the legitimate and relevant interests of the institution’s various constituencies. This Web site has been created as an information source for the University’s constituencies and the general public. This site contains information about the Board’s membership, organizational structure, and policies and procedures. In addition, a database is available with historical content including meeting agendas and minutes. If you have any questions or would like more information, please contact the Board of Trustees office at 740-593-1804 or trustees@ohio.edu.